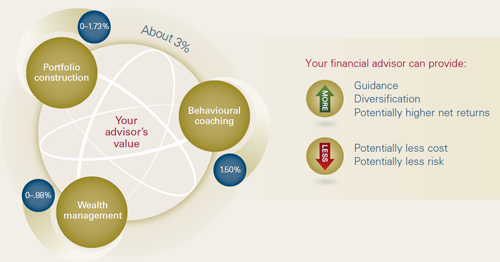 Does your financial adviser add value? Having recognised that money doesn’t come with instructions, a very wealthy global industry has grown from this realisation; it generates its wealth by advising the rest of us what to do with our wealth. However, does any of this advice add any real value to anyone’s own financial situation? After all, it’s a universal truth that there’s only 1 desirous outcome when we choose to save or invest our money. And that’s to see its value rise. The good news for all savers and investors pondering this question, is that there’s some decent research available that shows there are 5 entirely quantifiable ways the right financial adviser* can add value to your portfolio. We discuss the research below. *But just quickly before we do, we recognise that there’s a flaw to all of this. The flaw is finding the right financial adviser. So we include a quick checklist below that you can use to work out if any adviser you’re contemplating trusting to add value to your money is going to be worth listening to or not. And if you’re in a real hurry to find out whether you could be making more on your money, just click here to have an X-Ray of your own portfolio done. It will return you a plain English appraisal of your assets, any hidden fees, and the risks you’re exposed to, and detail whether we can make your portfolio worth more with our own investment approach. 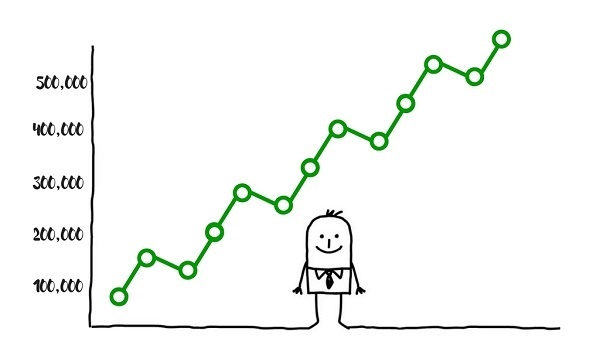 Research conducted by the world's largest investment manager Vanguard, shows that clients make more money when they follow advice from a comprehensive financial planner. I.e., one who looks at their entire situation holistically, rather than just a salesperson proposing an individual transaction. The research further indicates that the salesperson proposing an individual transaction doesn’t really add any value at all – except to their own bank account. 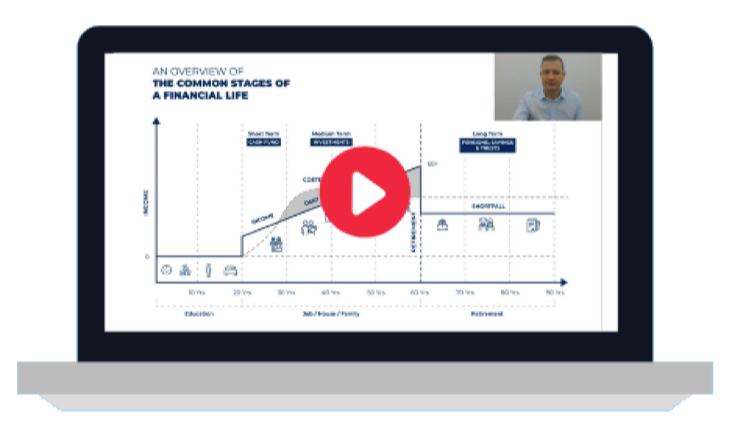 Vanguard went further; they calculated the average value added by a good financial adviser as 3% per year…that may sound like a modest gain, but consider it over the lifetime of an investment portfolio. This 3% per annum could translate to an increase in retirement income of 29%. Without wishing to blow my own trumpet, however; I just saved my most recent new client, who swapped to us from a competitor, 10% per annum in fees alone. In fact, in the international financial marketplace where hidden fees and charges are rampant and absolutely unchecked, we find that our unique approach at AES to cutting all of these superfluous charges out of our clients’ portfolios can make a much bigger impact than 3% per annum in by far the majority of cases. So, what does all this tell us? You can find an allocation that matches your needs by yourself with just a little help from Google, but because your asset allocation is absolutely critical to your returns and your success, a decent financial adviser can help guide your decisions about what your allocation ought to be. This point is obvious of course, but just to iterate what I said above, the products sold to expats are typically riddled with complex, often hidden and always high fees. Cut these out and you get an instant and visible, quantifiable lift in the performance of your money. Whilst you don’t need to believe the hype about having a quarterly review, (this is probably only marketed by some IFAs so they can come to your house and eat your biscuits), it is important, over time, to personally assess the component parts of your portfolio because they will perform differently. The asset allocation may drift from your target. 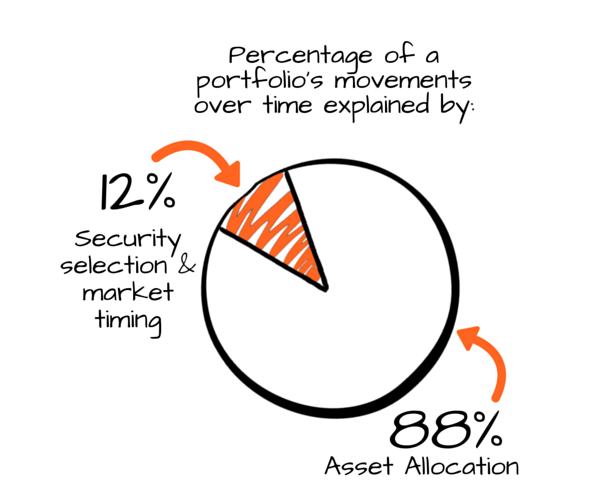 Rebalancing brings things back to the intended allocation, and reduces the volatility that comes from letting a portfolio run on too long without any changes. This is a unique Vanguard label! 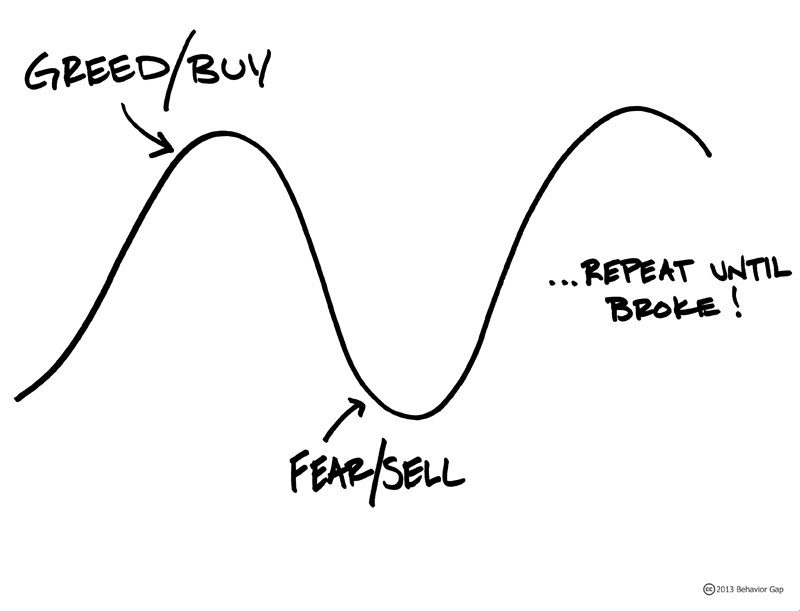 It’s all about stopping an investor from giving in to fear or greed because that can see unguided and unsupported investors selling out at the bottom, and piling in at the top of the market. All the market analysis data available over decades shows, again and again, that staying invested and maintaining investor discipline is the best way to drive long-term returns after all. This is of particular importance to expat investors because the tax benefits of living and investing offshore are clear. But the range of options available to expat investors can be bewildering. In simple terms, it is important to set up investments recognising the trade-offs that sometimes emerge between tax efficiency and flexibility. But, these trade-offs are often exploited by unethical or unqualified salespeople masquerading as IFAs. They propose complex solutions that purport to provide tax efficiency, but often these just cost a great deal and result in illiquidity. 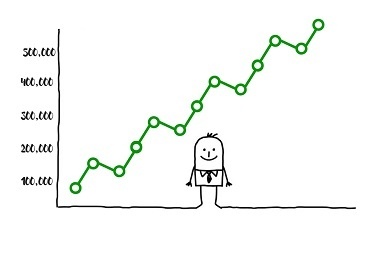 Are you looking for financial advice in Dubai? Would you like to see if I can add immediate value to your own portfolio? I can’t promise you the 10% increase I got my last client by slashing their hidden fees, but I can promise if there are gains to be made I will find them, request an x-ray report or a consultation.